Rabat - Every summer, Morocco welcomes home many Moroccan expats living overseas. 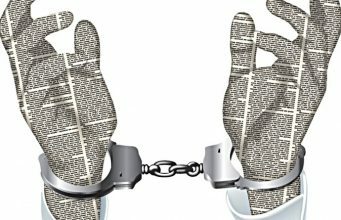 The latest statistics by the Ministry in Charge of Moroccans Living Abroad and Migration Affairs only confirms this. 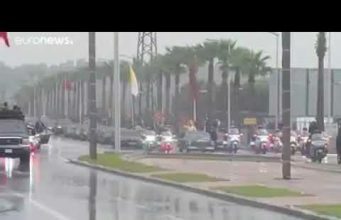 Rabat – Every summer, Morocco welcomes home many Moroccan expats living overseas. The latest statistics by the Ministry in Charge of Moroccans Living Abroad and Migration Affairs only confirms this. 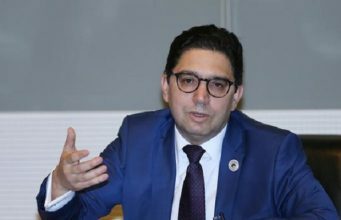 According to Minister Delegate in Charge of Moroccans Living Abroad Abdelkarim Benatiq, 961,000 Moroccan expats returned to Morocco on July 17 alone. 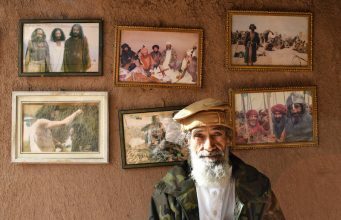 However, the number returning may actually peak in the last two weeks of July before Eid Al Adha, the “Festival of Sacrifice,” the second of two Islamic holidays celebrated worldwide annually. The minister gave the official statistics on Thursday during the Government Council. 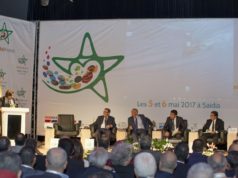 Benatiq said that the sea route remains the most popular route for Moroccans returning home. Forty-four percent of Moroccan expats came by ferry, of which 65 percent come through the Tangier Med port. Forty-one percent of returning Moroccans came by air. Casablanca’s Mohammed V International Airport topped the list of points of entry by air as it received 30 percent of air passengers, followed by the Marrakech-Menara airport with 16 percent. 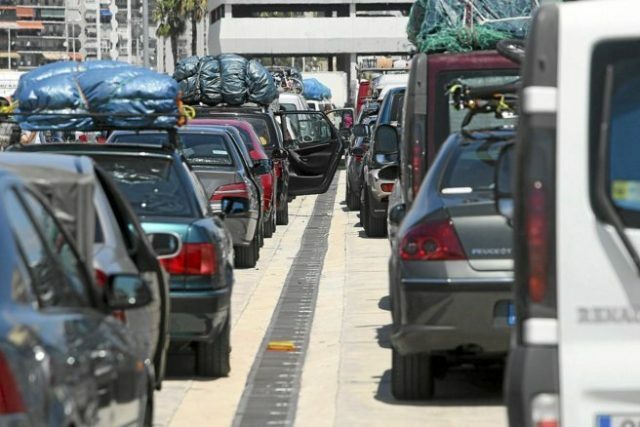 Passengers travelling by bus use the Melilla border at Beni-Ansar (30 percent of traffic) and the Ceuta border (62 percent). Benatiq commended the “efficient” cooperation by all operators at the national level through the National Transit Commission and coordination with the Spanish authorities in the framework of the joint commission. 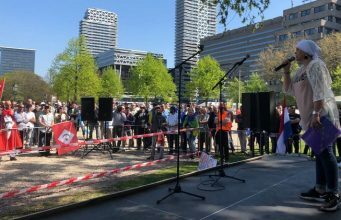 The cooperation aims to ensure the safety of the 5.3 million people who make the round trip, the government spokesperson said in a press briefing. 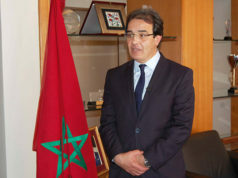 Benatiq also said that Morocco is mobilizing staff to receive Moroccans residing abroad. 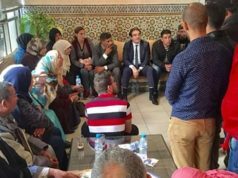 The minister said that 20 rest areas were built on highways across Morocco. 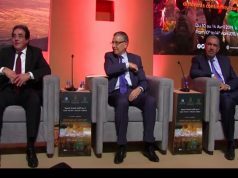 Benatiq also mentioned that the Mohammed V Foundation for Solidarity mobilized 315 medical professionals, 782 social workers, and 126 volunteers to offer services to Moroccan expats. 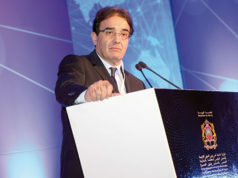 Members of the government saluted the efforts, saying that the will of Moroccans living abroad to help develop their country calls for intensifying the national efforts to support their needs and respond to their expectations, according to El Khalfi. 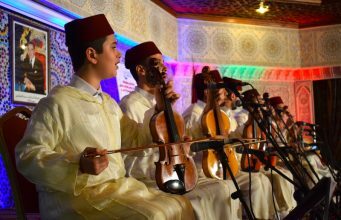 On June 5, Morocco launched the “Marhaba 2018” operation to welcome home for the summer Moroccans living abroad. The operation will continue until September 15. During the Government Council, Head of Government Saad Eddine El Othmani welcomed Moroccan expatriates, wishing them a nice holiday. 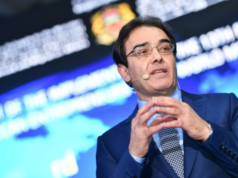 A recent report from the foreign exchange regulator reported an increase of 8.5 percent in remittances from Moroccan expats in the first six months of 2018 against 0.2 percent in the same period of 2017.